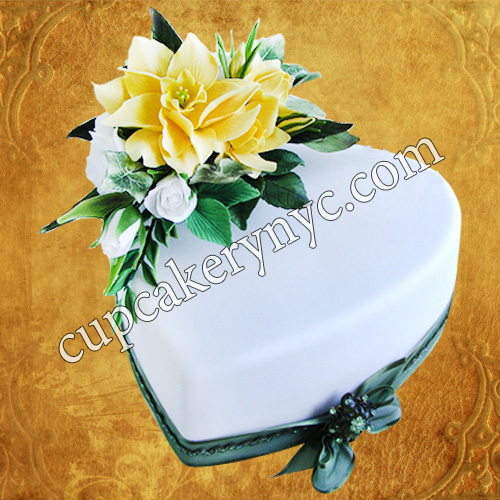 Silky swirls of buttercream, stunning cascades of gold orchids, beautiful fondant hearts and ribbons – custom wedding cakes are true works of art. 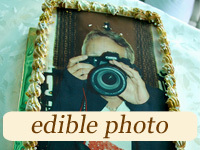 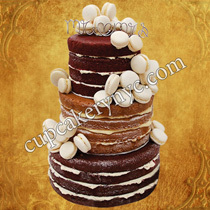 But it’s a well- known fact that the cost of unique wedding desserts can be really high. 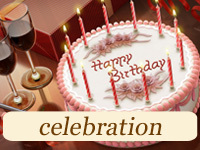 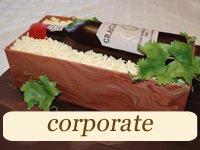 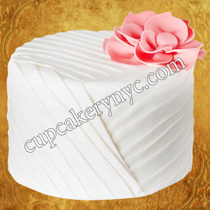 Believe it or not, there are ways to slice your costs and still get the classiest of cakes. 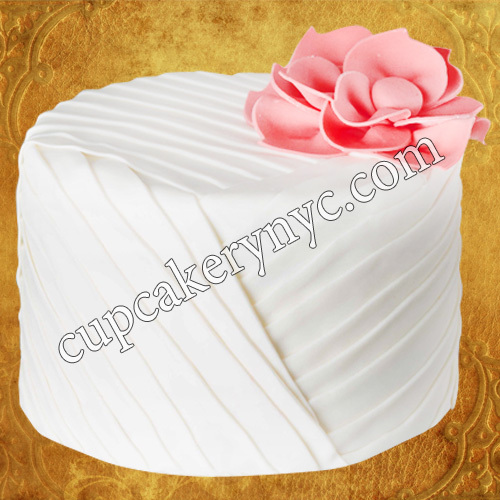 Follow the tips our team of professional wedding cake bakers have prepared for you, and you’ll learn how to save money on your wedding cake. 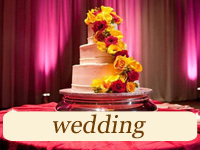 Are you trying to plan an affordable wedding? 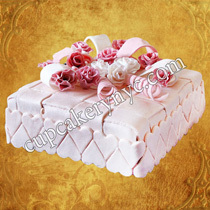 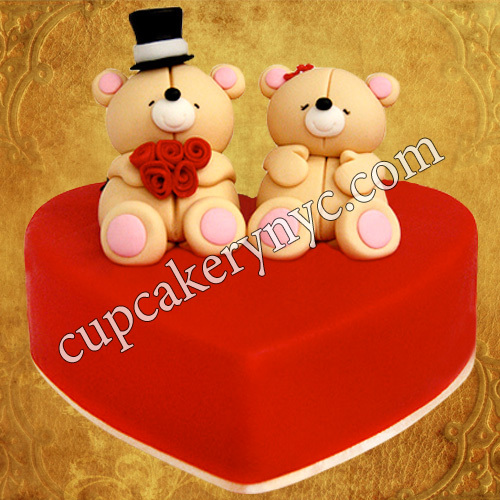 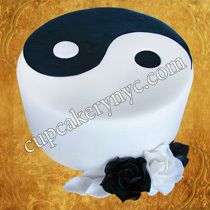 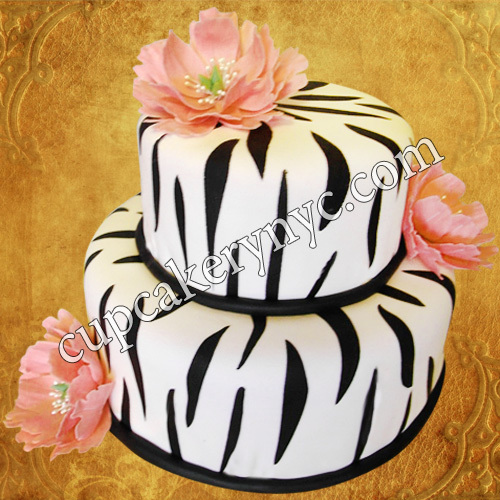 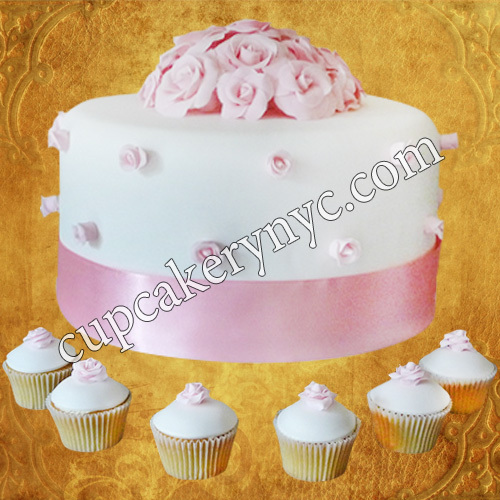 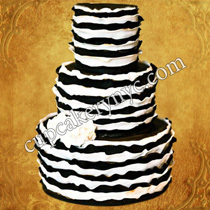 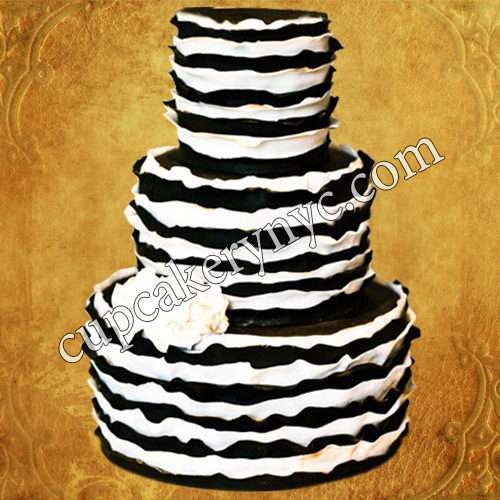 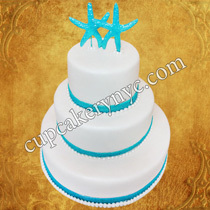 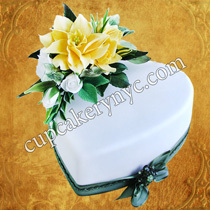 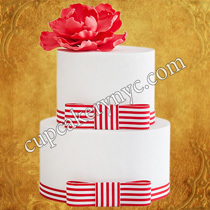 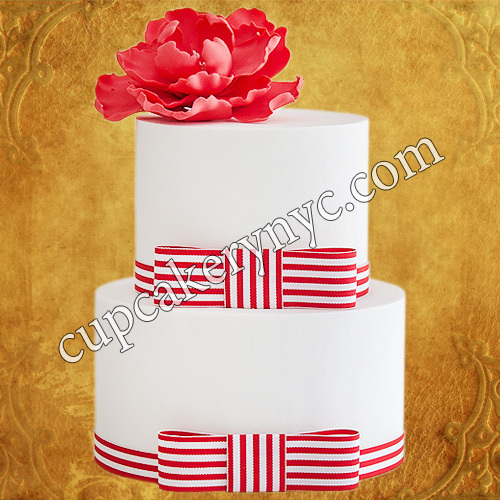 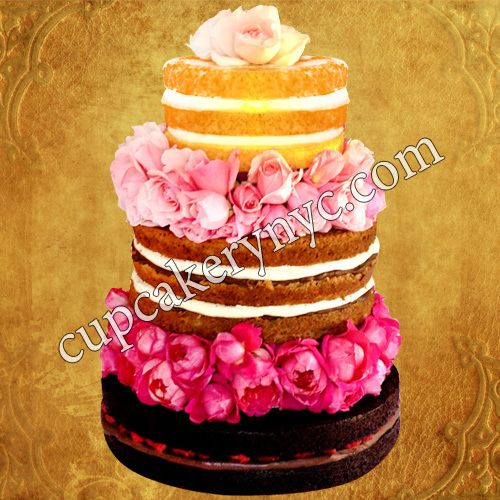 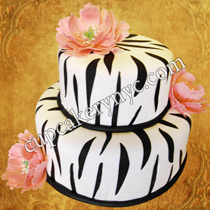 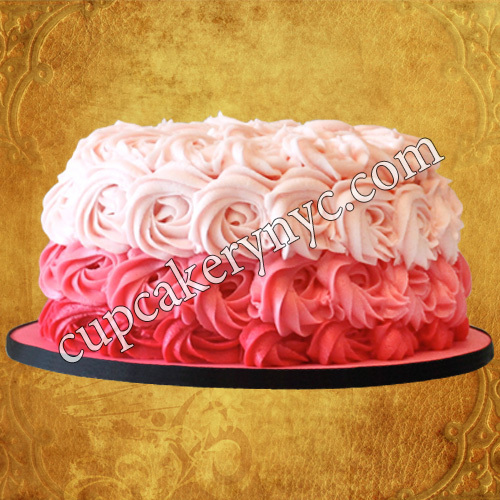 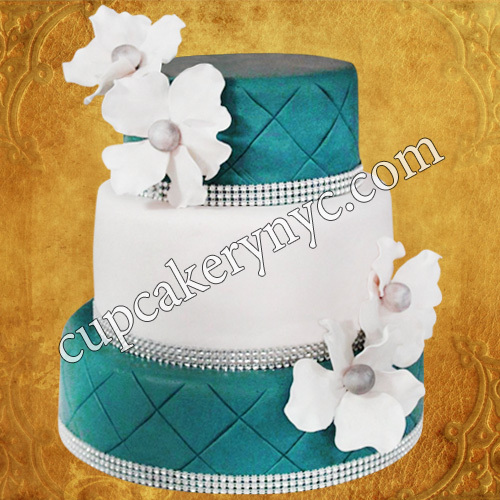 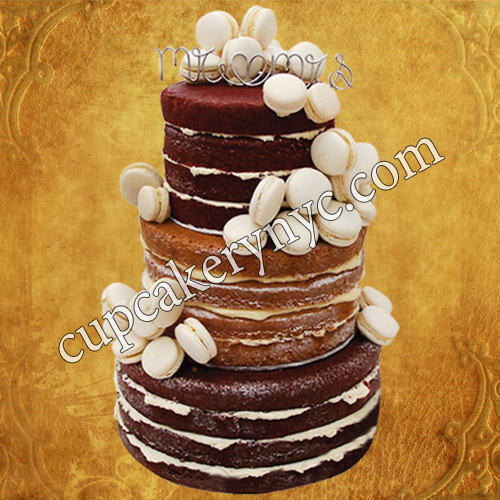 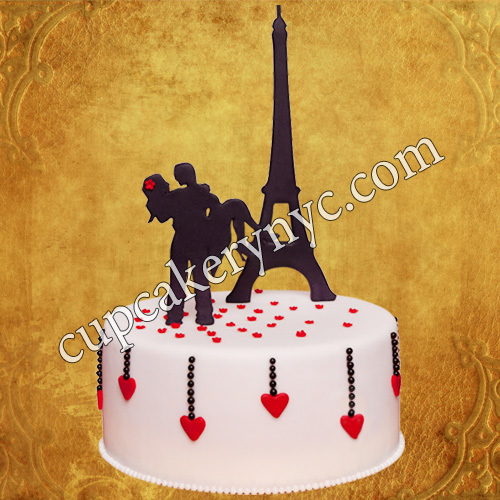 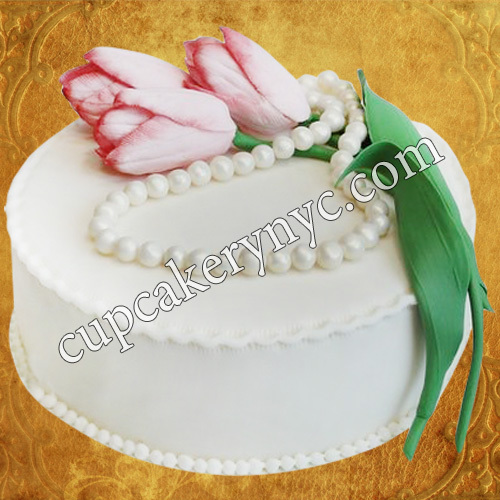 By ordering your sweet treat at CupCakery, you will effectively lower your wedding cake price. 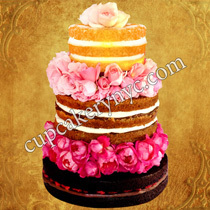 We know how to craft delicious and cost-effective wedding cakes while still keeping the wow factor in the design. 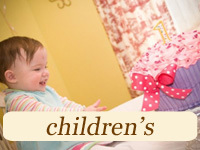 Call us or contact us now!